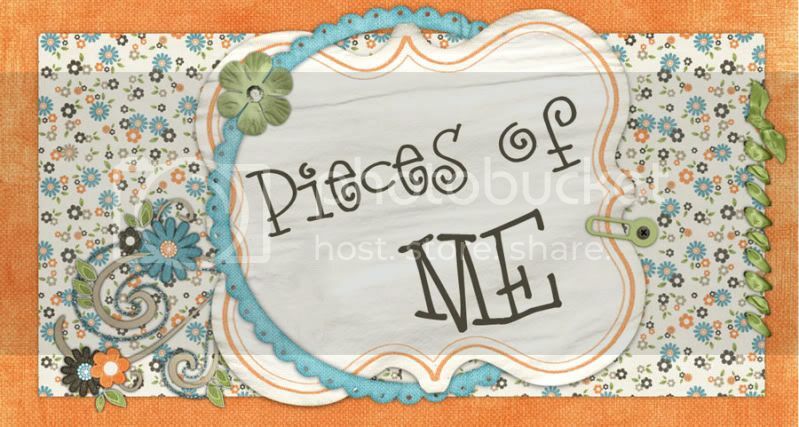 Pieces of Me: What happened to our baby girl??? 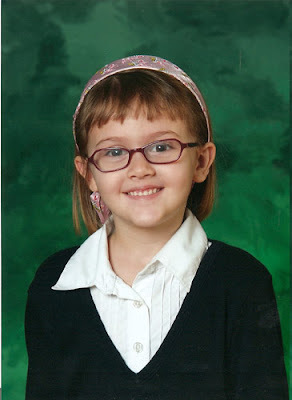 Hannah brought home her Kindergarten photo today. I barely recognize her. How on earth did she turn into a big kid? Really?? I need someone to tell me. At any rate, I think she's the most beautiful 5 year old on the planet (but I am a little bias).